Ensuring you choose the right child care and early childhood education center can seem daunting, especially if you are doing so for your first child. Location, safety, curriculum, nutrition; there are a lot of factors that go into such a decision. 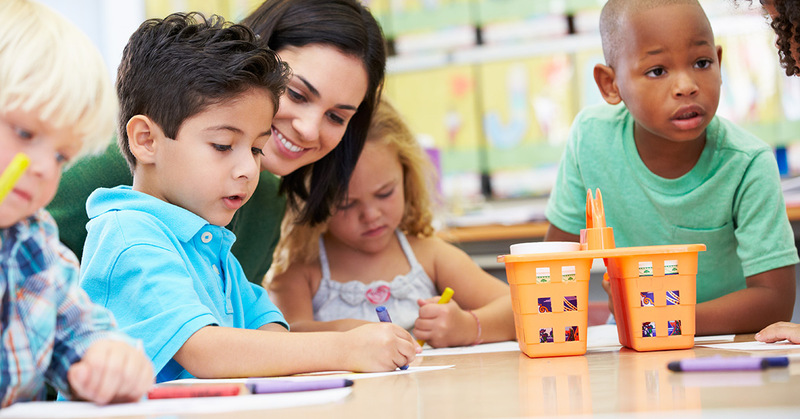 We have some useful tips to help you know what to look for when picking out the right early learning center for your child. One of the most important pieces of this puzzle is the curriculum offered by your early learning center. Obviously, social skills are imperative. Your child should be interacting with other children, as well as adults, and feel comfortable doing so. They should be able to share, communicate their thoughts, and answer questions. However, it is also very important to ensure an academic environment is fostered. Basic skills and foundations for science and math should be present in the curriculum to ensure that in the next couple of years your child is ready for school. This also includes reading aloud, letting the kids speak and improving their language and communication skills, and opportunities to be creative. Valley Learning Centers ensures all of these pieces fit into the curriculum we offer. 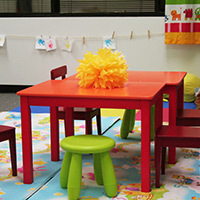 We also cater our topics and activities to fit the specific age group, from infants to preschoolers. Where you are dropping your youngster off every day is a factor that may not seem important initially, but could be crucial for both convenience and peace of mind. The closer to either home or work, the better it can be for both parents and children. Fortunately, Valley Learning Centers has ten locations across Phoenix to ensure you will always have a location close by in the Phoenix area. If you have any questions or would like to take a tour, give us a call today. Valley Child Care is happy to put to rest any worries you may have about choosing the right learning center or preschool for your children!